For centuries the Northern Tradition has illuminated the way for many seekers. Based on her initiations into the powers behind the Runes, Freya Aswynn opens the path for those seeking to start their spiritual journey. 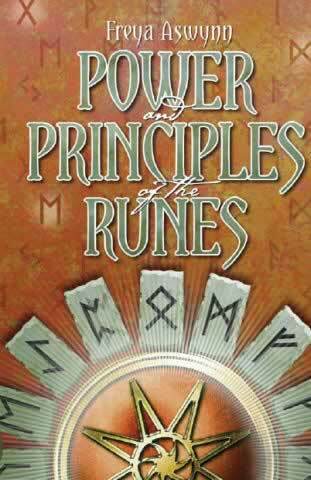 Power and Principles of the Runes comprehensively covers the history and development of the Runes. The runes are much more than a simple device for making predictions but are also a powerful tool for magic and self-development. Aswynn reveals how to understand each rune sign and comprehend its spiritual and mythic background. She shows how to use the runes to find your life destiny, unlock your latent psychic powers and to heal. Power and Principles of the Runes provides what a beginner needs to know to tread this path, while at the same time giving much needed and previously unavailable information for experienced practitioners.